You've probably heard the adage that when it comes to beauty, it's what's inside that matters. Well, if you're reading this newsletter, you know that's not entirely true. 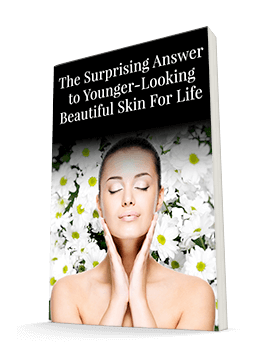 While inner beauty is certainly important, caring for our outward appearance is wise too. Ironically, however, some of you may believe this adage when it comes to your skin-care products. You focus only on the ingredients, not on fancy packaging or brand names. True, choosing the best ingredients is important. But the packaging may count for more than you think. Here's why. 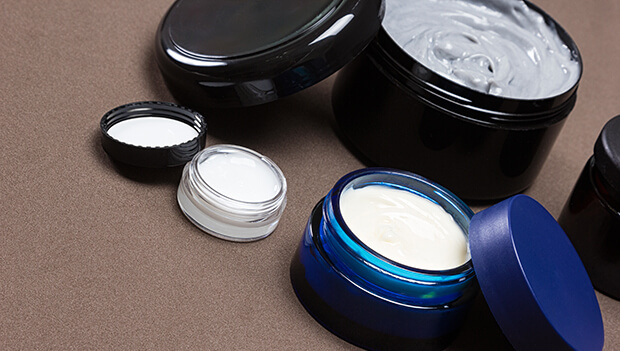 Many skin-care ingredients can degrade quickly once they're exposed to the light. And light exposure also can encourage bacteria growth. So while clear glass jars may look nice on your bathroom counter, they aren't the best choice. Soap will dry your skin. This highly concentrated cleanser contains an exclusive blend of ingredients that remove dirt, oil and even stubborn eye makeup without drying. Plus, you'll be restoring natural moisture, too..
We knew this when we packaged Système 41 products in opaque plastic jars. While opaque is better than clear, we found that there was an even better option. And what we found is not only the best packaging solution I know of, it's also beautiful. It's called Miron glass. And while it's a glass product, it isn't clear. It's actually a dark violet color that filters out visible light. It allows only violet, ultra-violet, and infrared light to get through. These lights actually help your skin-care products stay fresh by inhibiting the growth of bacteria and other pathogens. While this may seem like a scientific breakthrough, this discovery actually happened thousands of years ago. In fact, ancient Egyptians, who were known for their devotion to beauty products, stored their concoctions in gold and violet jars to preserve them. This natural barrier allowed their preservative-free products to stay fresh, and it will do the same for yours. We've switched all of the Système 41 product packaging to Miron glass. It's not only effective; it's beautiful too. After all, what's on the outside matters too.